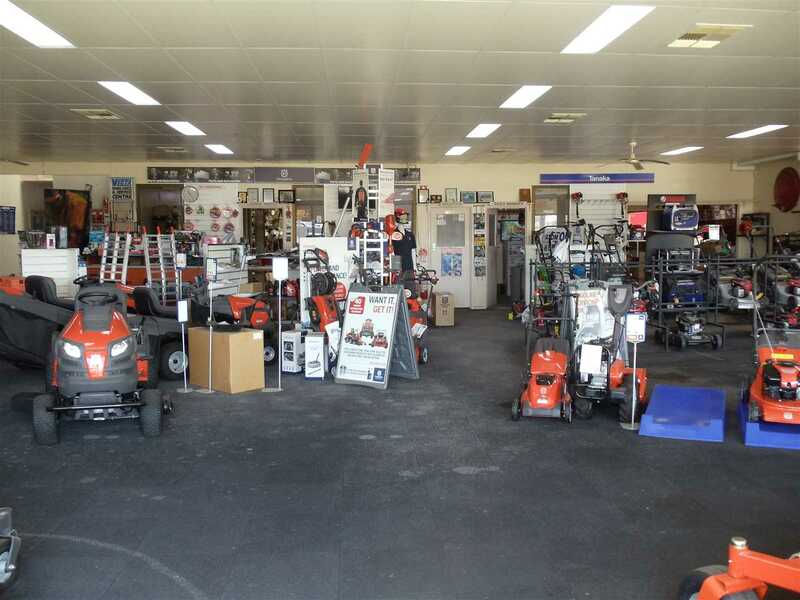 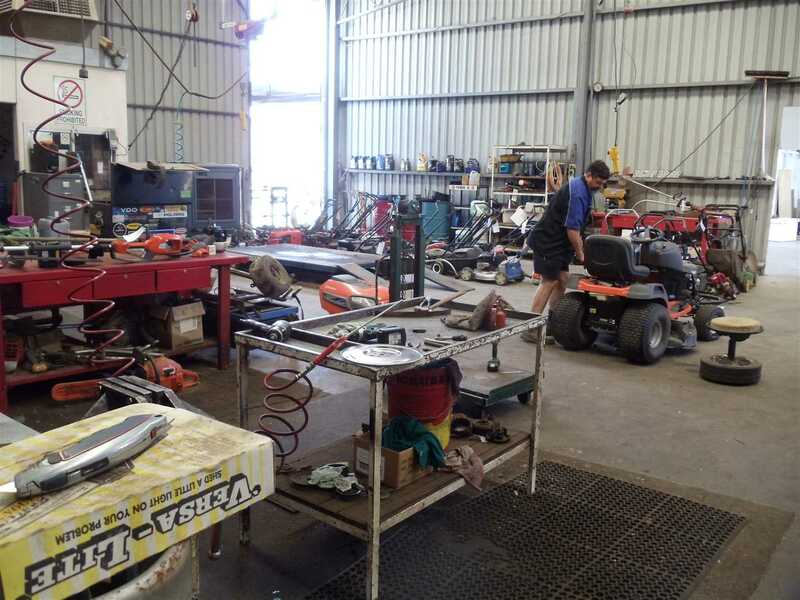 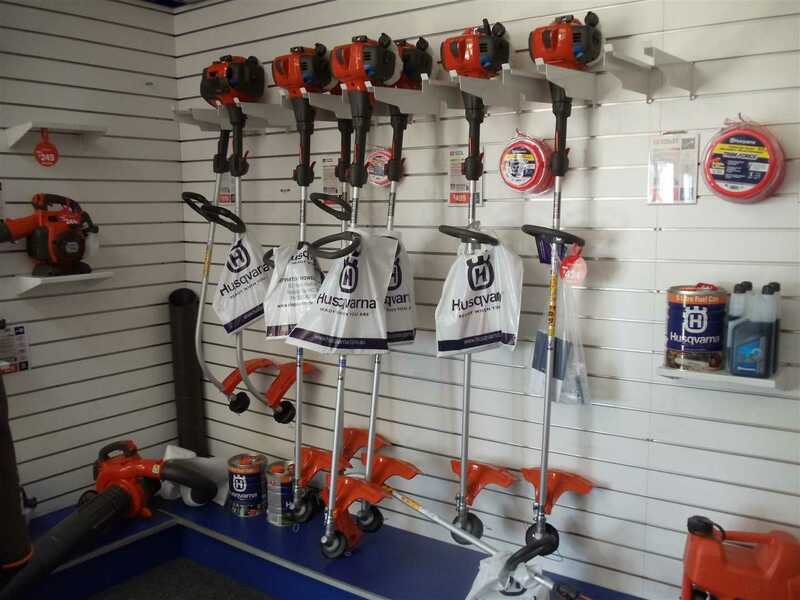 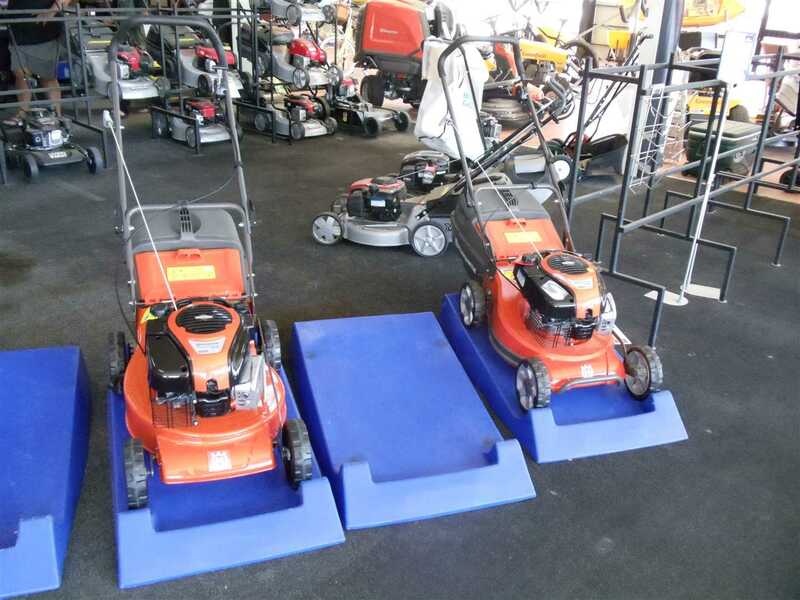 Shepparton Mowers & Marine is a locally owned and operated specialist retailer and repairer of high quality outdoor power equipment which was established by the current owner in 1990. 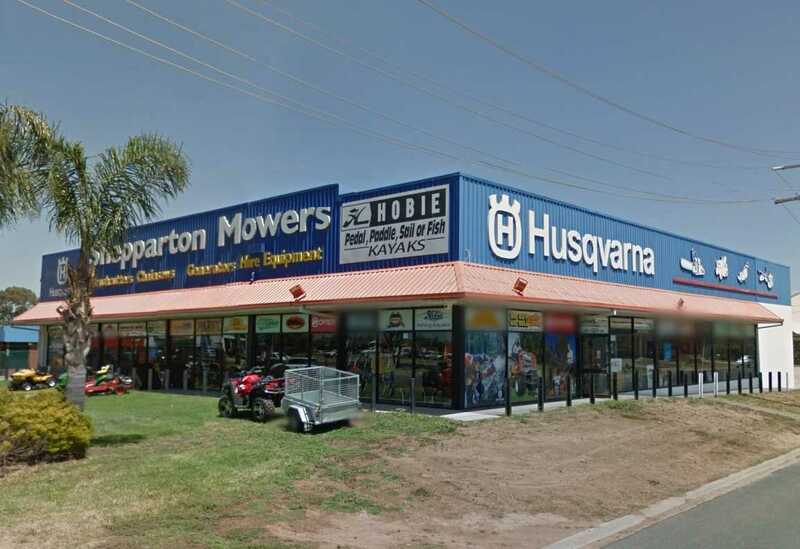 Ideally situated in Numurkah Road, Shepparton, the business enjoys excellent highway frontage with a prime corner location providing prominent exposure to passing traffic along the main highway. 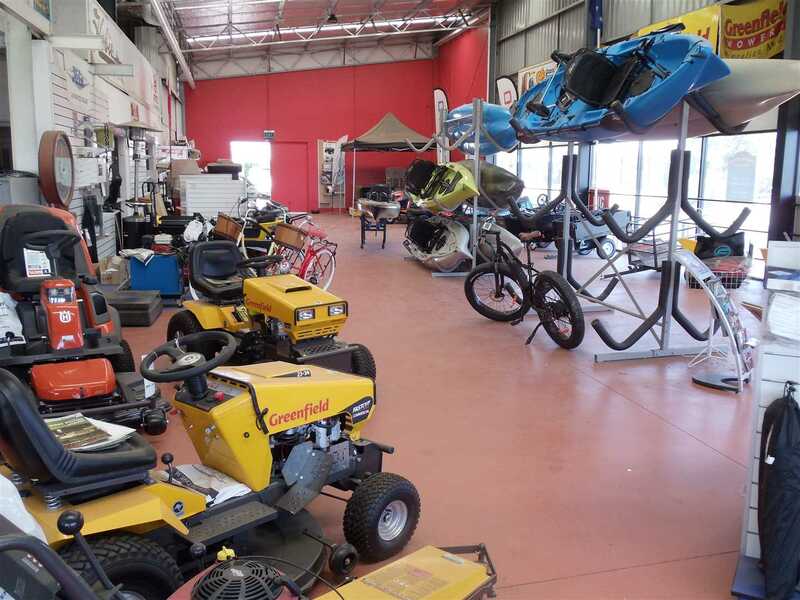 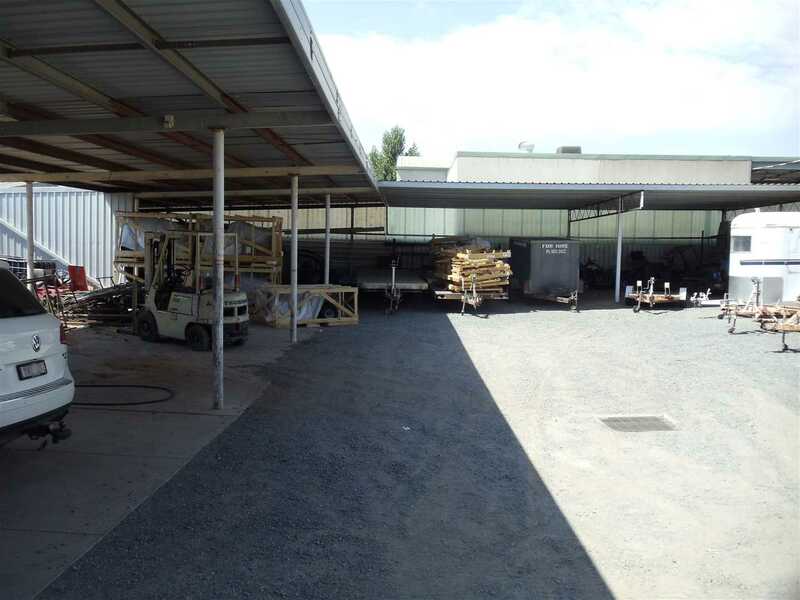 The business boasts a large retail showroom floor, well-equipped workshop, spare parts, administration office, ample storage space, and a self-contained apartment with further storage space on a mezzanine level. 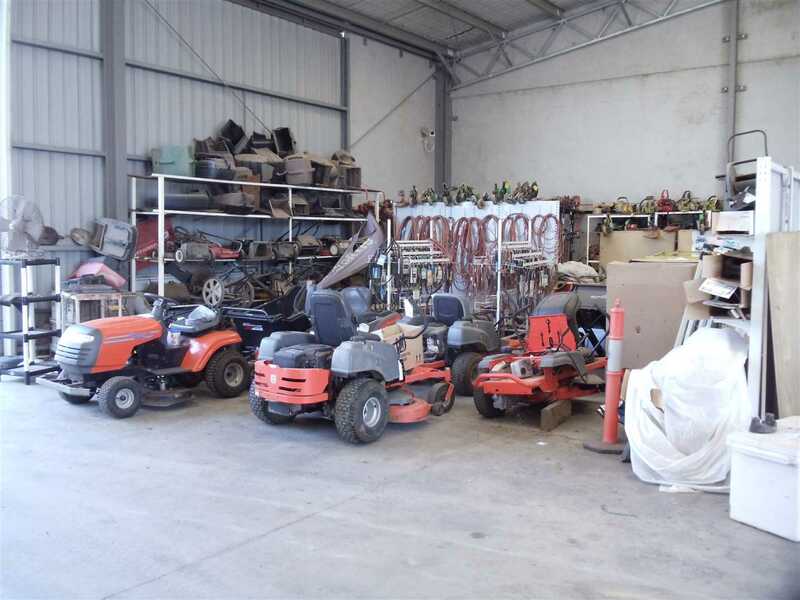 The freehold property is available for sale, by negotiation, in addition to the business. 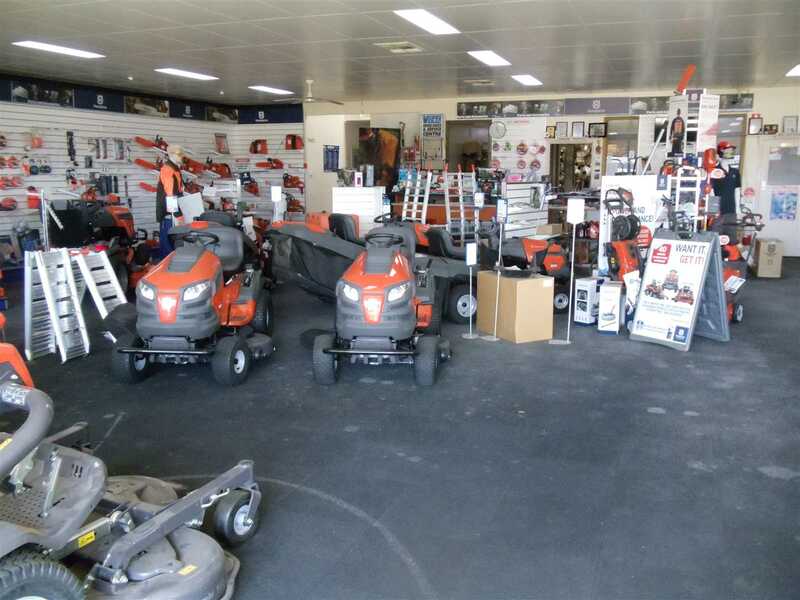 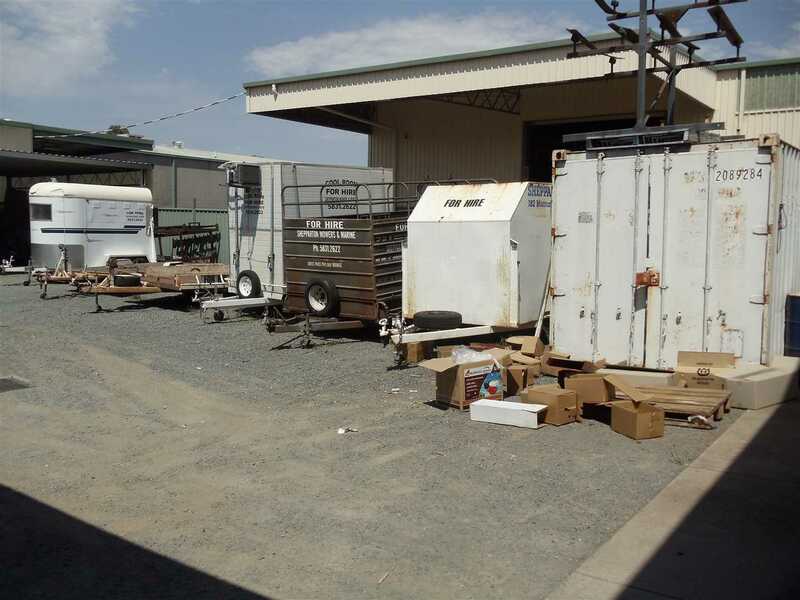 For almost 30 years, the business has supplied specialist outdoor power equipment to the local community; servicing the Shepparton area and surrounding districts. 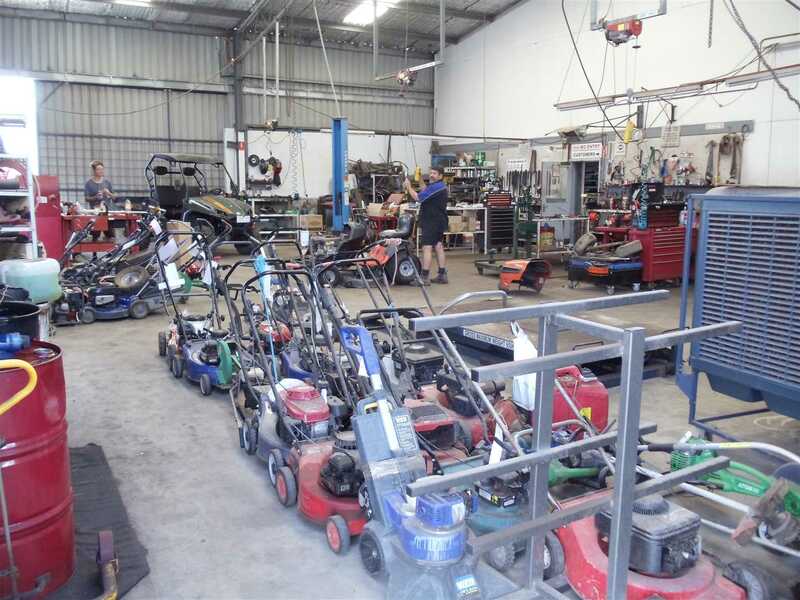 With over 50 years of combined experience in the mowing and marine industry, the highly skilled and knowledgeable team at Shepparton Mowers & Marine can assist from the decision making process right through to repairs and maintenance. 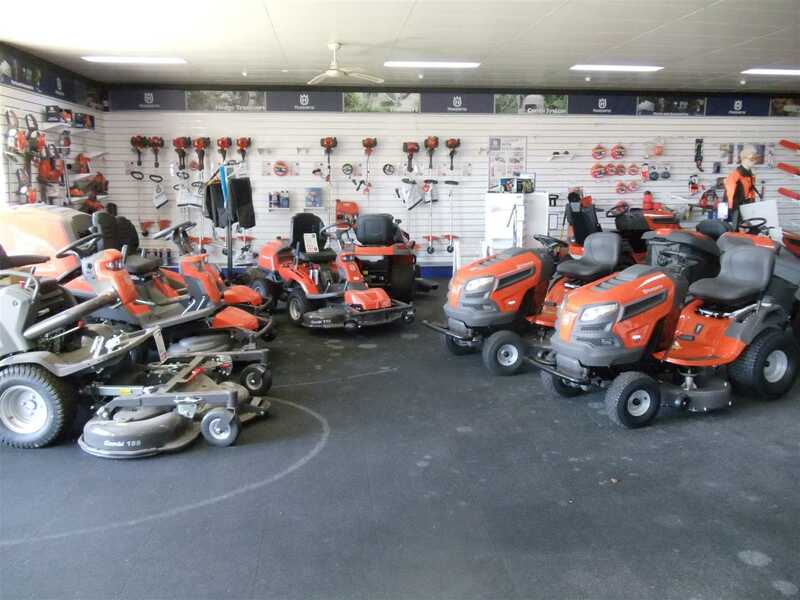 Shepparton Mowers & Marine enjoys a successful association with several high end brands providing only the best, top quality products. 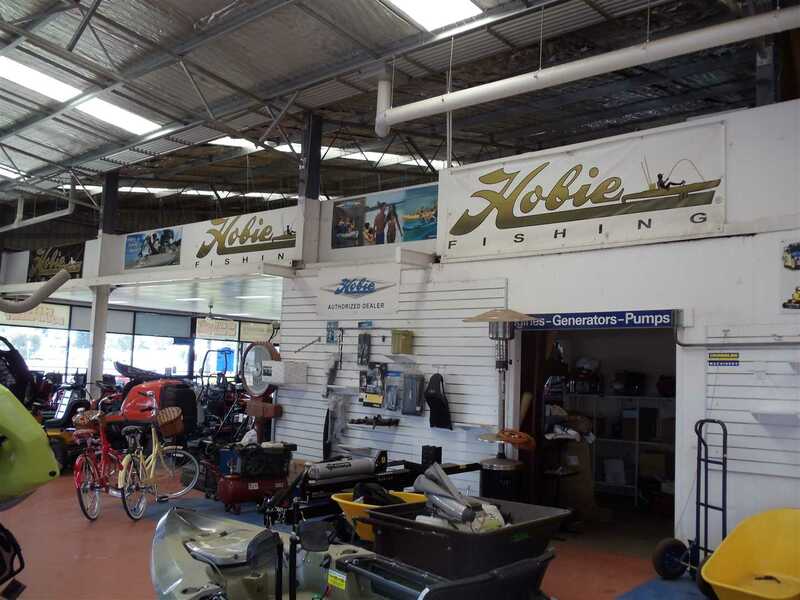 The business is a dealership for Husqvarna, Hobie Cat Australasia and Mojo Motorcycles and also stocks other major brands, providing high performance gardening solutions and chainsaws, high-end watercraft and innovative 4 wheelers. 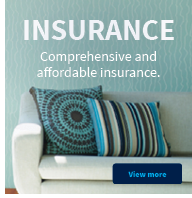 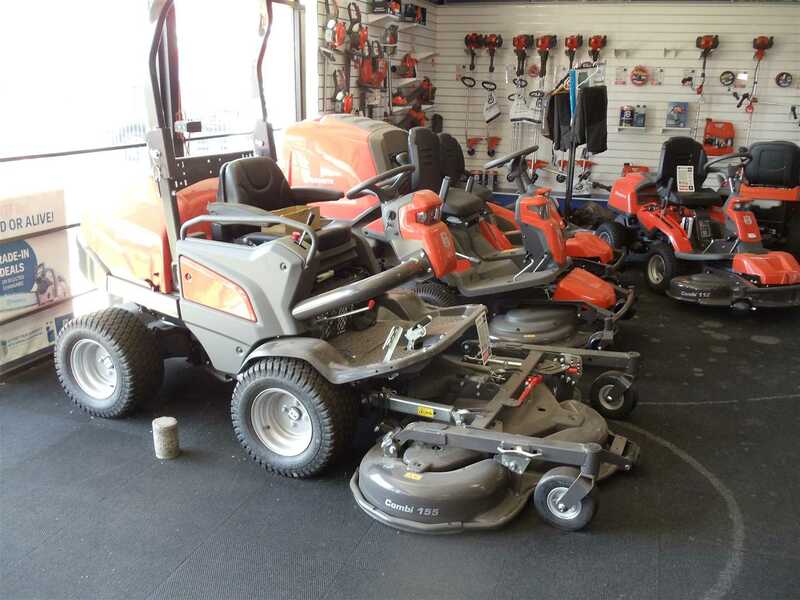 This diverse business caters to commercial and residential customers with expertise extending from small to large scale needs. 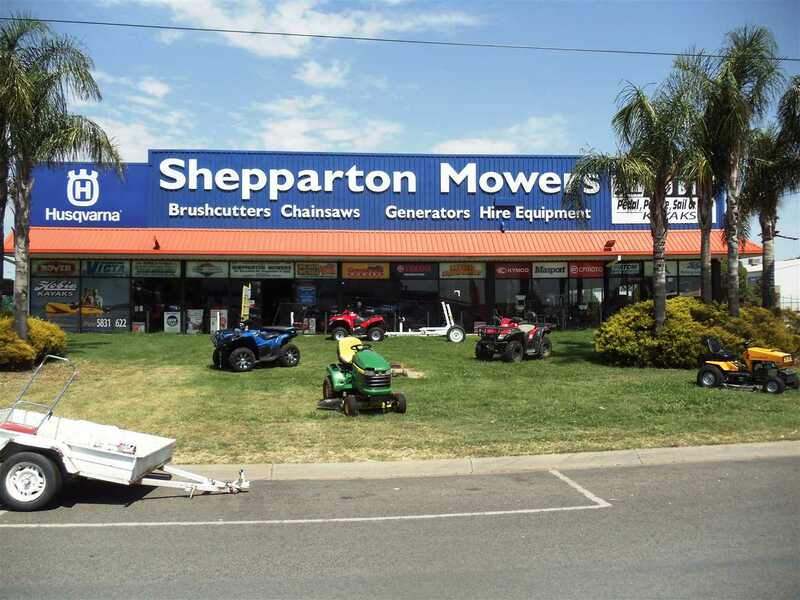 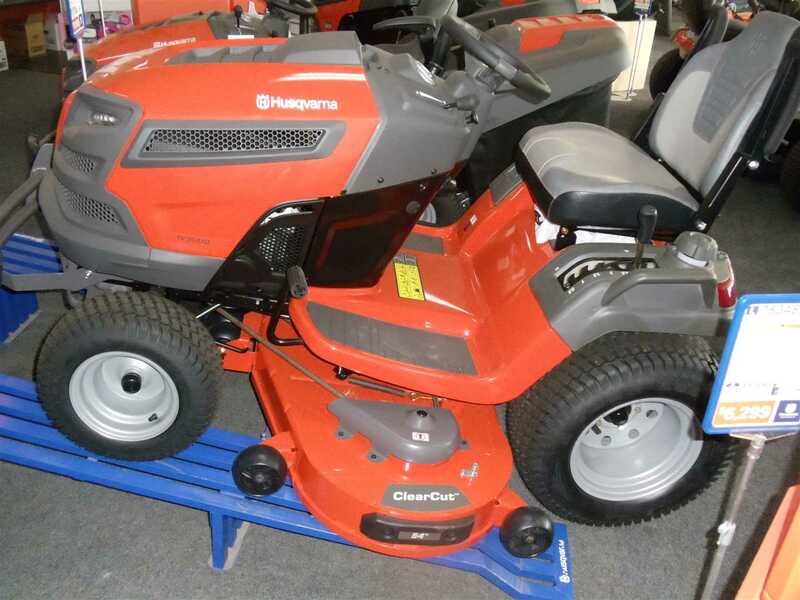 Shepparton Mowers & Marine offer a comprehensive range of goods and services including a huge variety of gardening and landscaping equipment with one of the largest ranges of new and used ride on mowers in Northern Victoria. 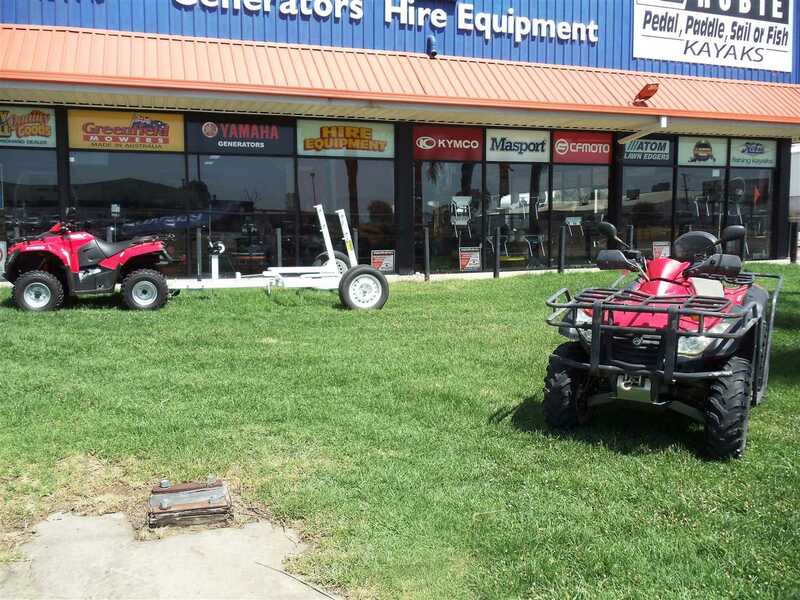 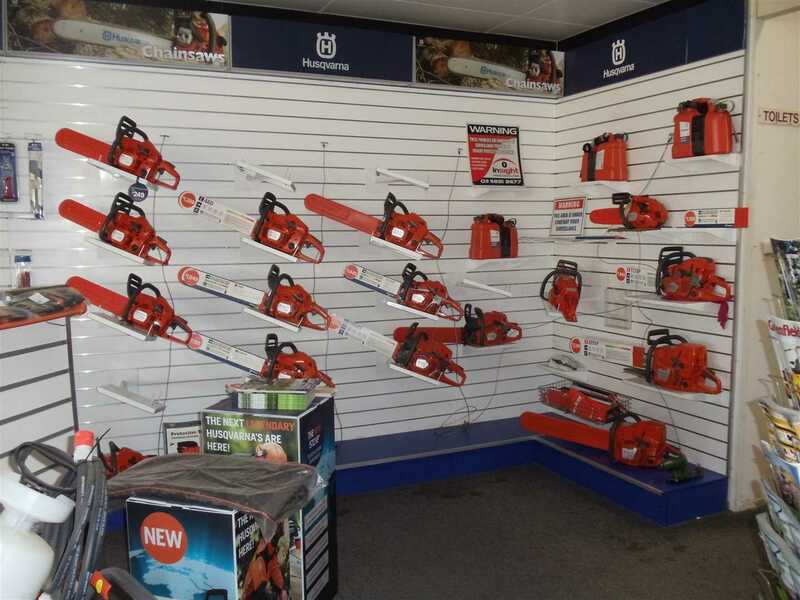 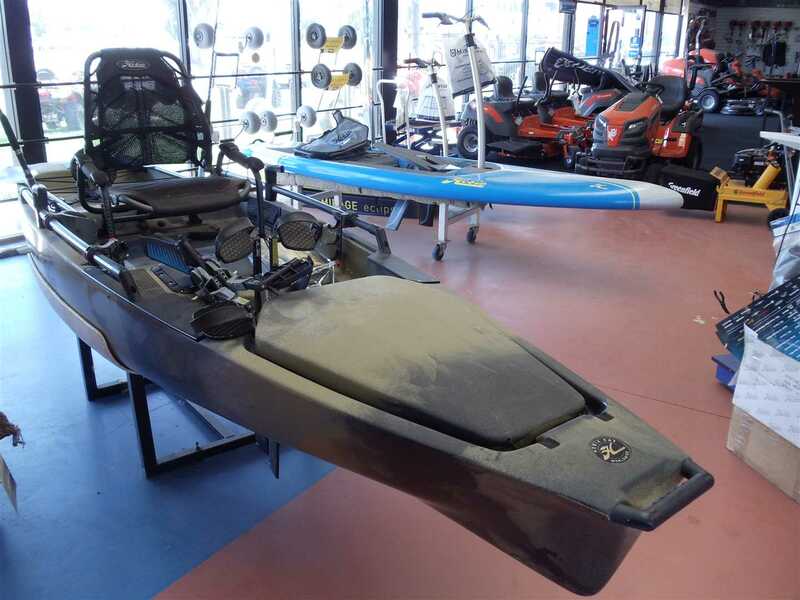 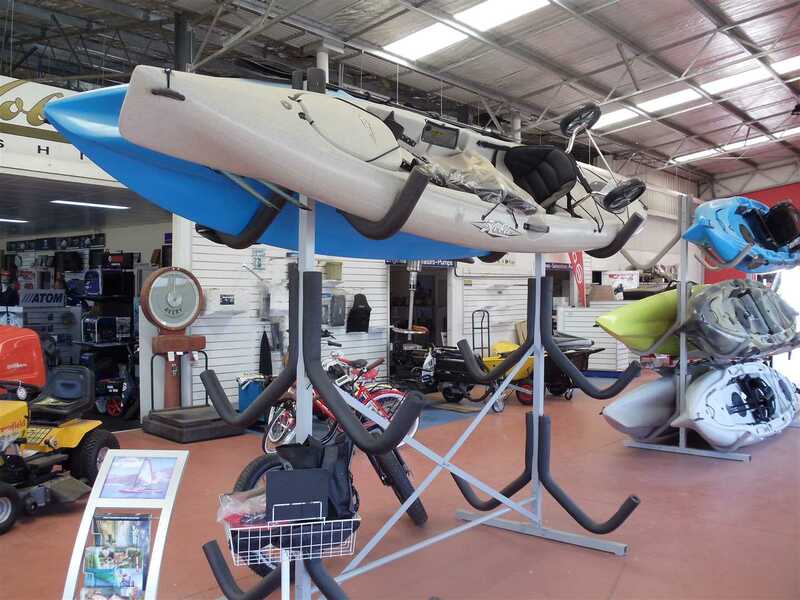 The business also stocks kayaks and accessories, chainsaws as well as a range of 4 wheeler off-road vehicles. 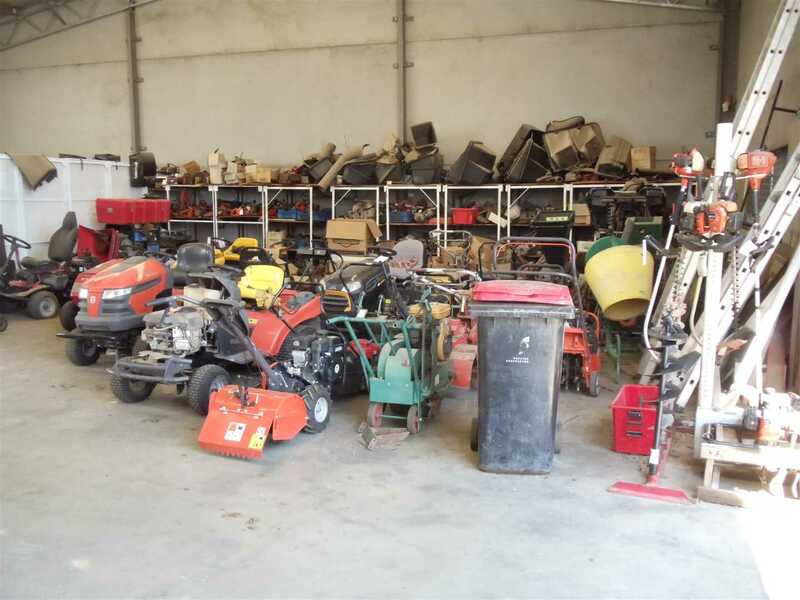 In addition, the business offers a professional repairs and maintenance service with fully equipped workshop and experienced technicians. 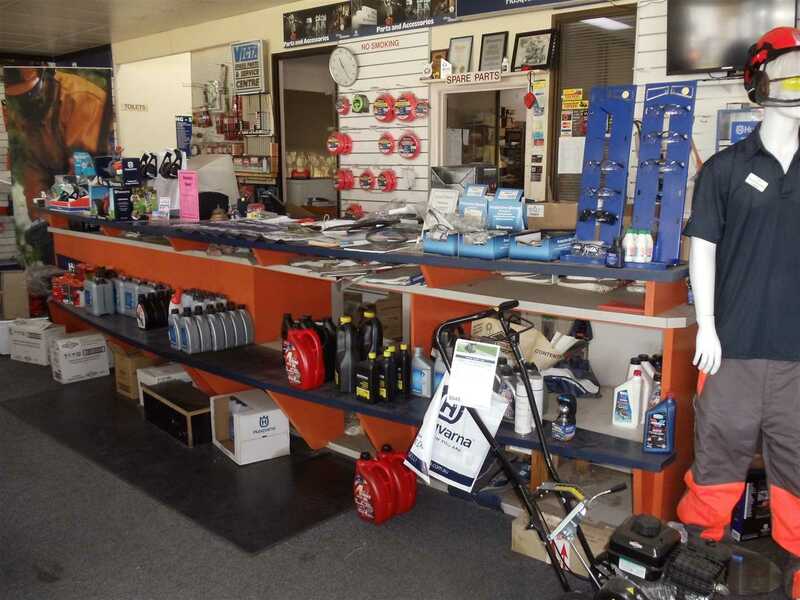 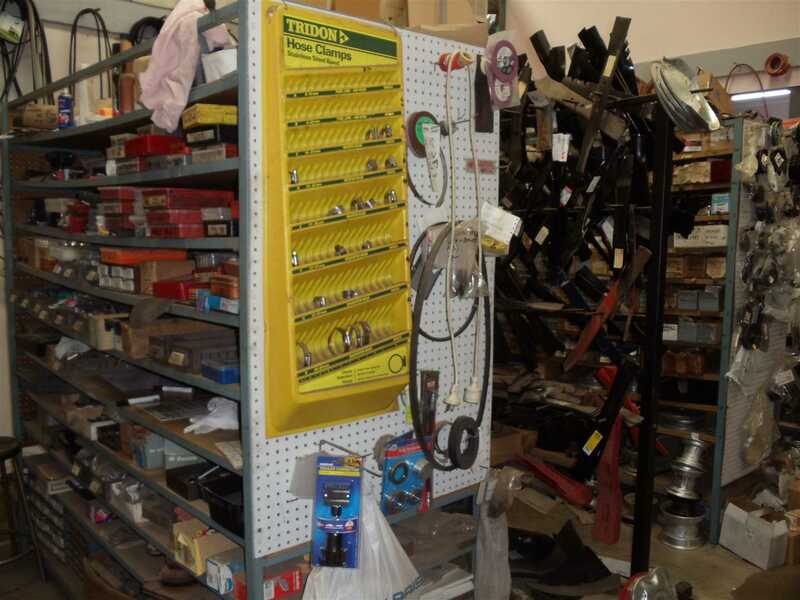 The business also stocks a huge range of spare parts and accessories in order to keep down time to a minimum, earning a reputation for excellent service and quality products. 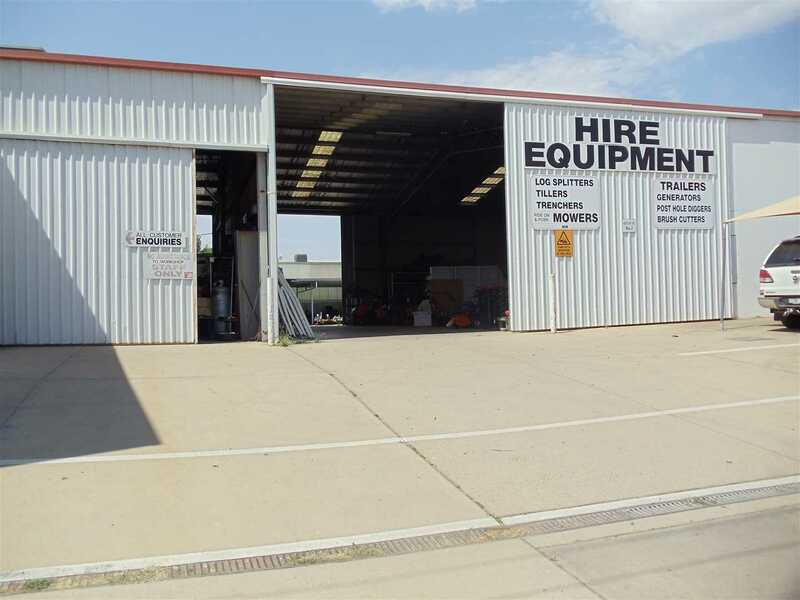 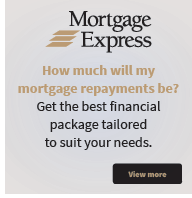 This is a great opportunity to acquire a long standing, well run business with the freehold also available for purchase. 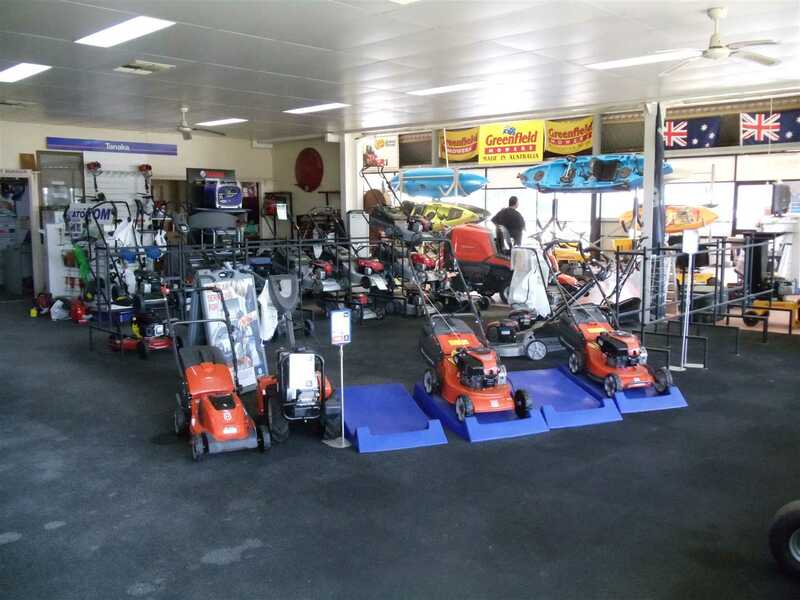 There is further opportunity to grow the business with the introduction of a stronger online presence; utilising various social media marketing strategies along with the implementation of an online store.